Andrew McAfee: Are Droids Taking Our Jobs? Robots and algorithms can now build cars, write articles, and translate texts — all work that once required a human. So what will we humans do for work? Andrew McAfee says we ain't seen nothing yet. 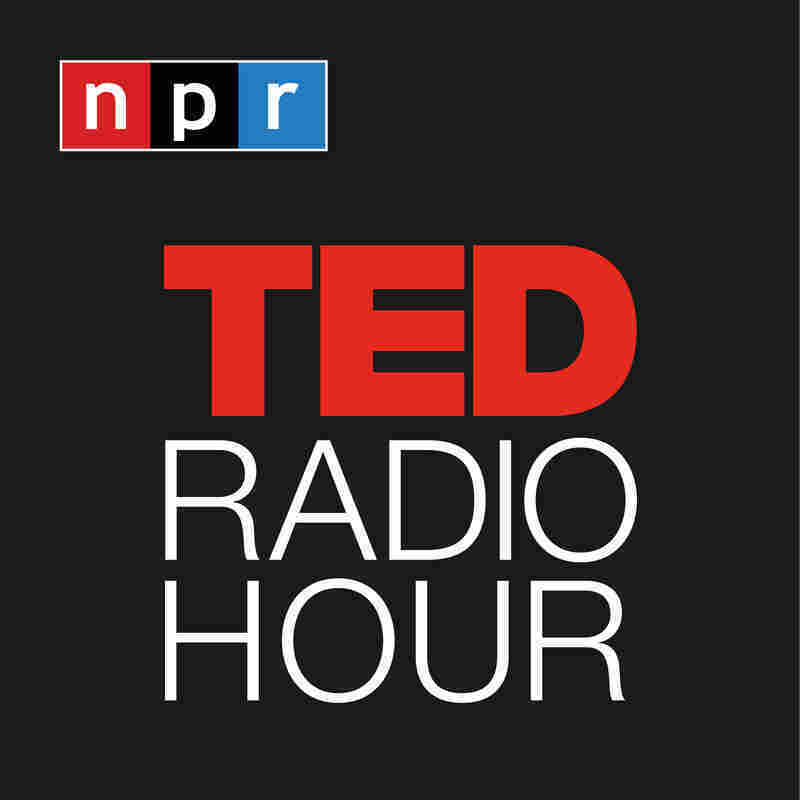 Part 3 of the TED Radio Hour episode Do We Need Humans? Robots and algorithms can now build cars, write articles, and translate texts — all work that once required a human. So what will we humans do for work? Andrew McAfee looks at recent labor data to say: We ain't seen nothing yet. Andrew McAfee studies how information technology affects businesses and society. McAfee's research investigates how IT changes the way companies perform, organize themselves and compete. At a higher level, his work also investigates how computerization affects competition, society, the economy and the workforce. He's a principal research scientist at the Center for Digital Business at the MIT Sloan School of Management. His books include Enterprise 2.0 and Race Against the Machine. Related TEDTalk: Rodney Brooks On How "Robots Will Invade Our Lives"
Related TEDTalk: Kevin Slavin On "How Algorithms Shape Our World"